Climate: Soft, lightweight fabric for superior moisture management. 50% Polyester / 50% recycled polyester double knit. 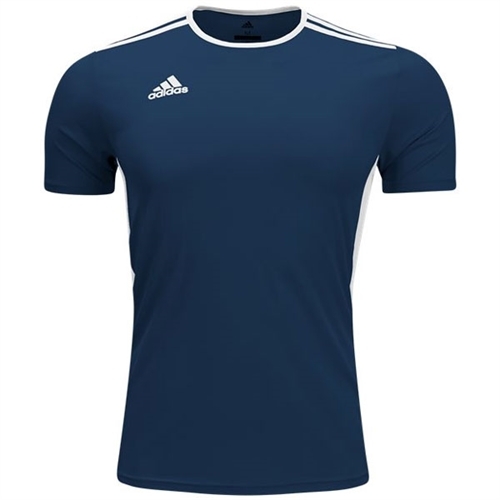 Our adidas Entrada 18 Jersey are made for soccer players. 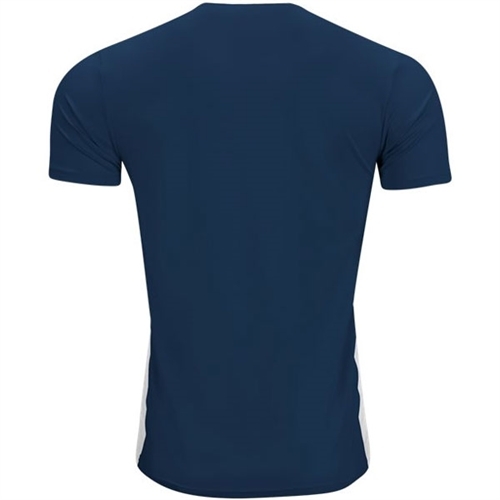 They are light weight, comfortable and have the logo on the right chest.